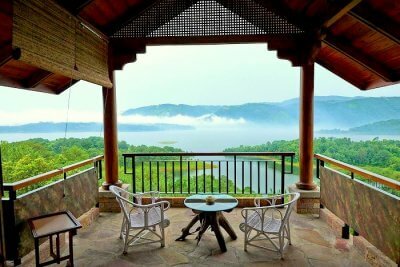 10 Best Hotels And Resorts In Shillong That Will Entice You To Explore Meghalaya! 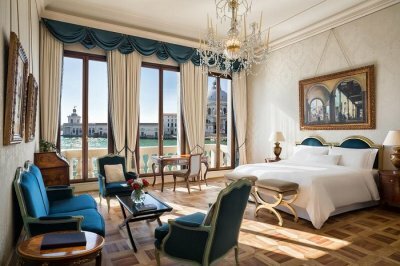 25 Venice Hotels To Make Your Stay Perfect On An Italian Sojourn! 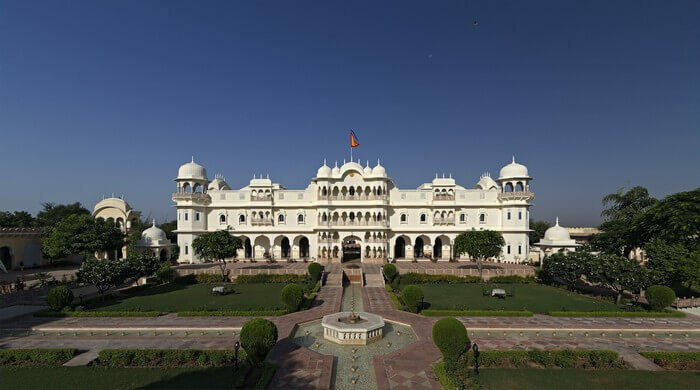 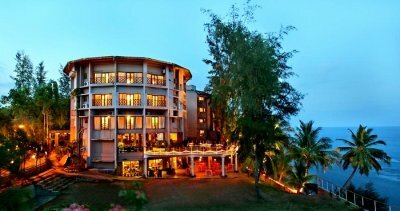 Hotels And Resorts In Port Blair: From Nature To Modern Luxury, Staying Here Is Definitely Worth It! 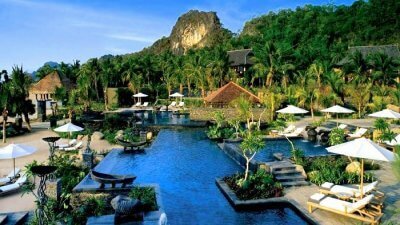 Indonesia Honeymoon Resorts: Luxury Indulgence For All Budgets! 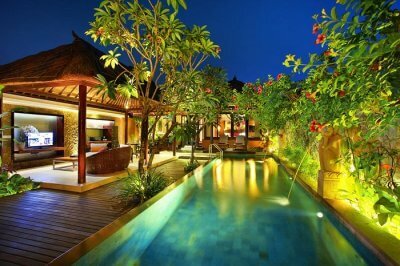 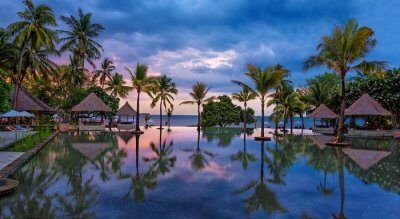 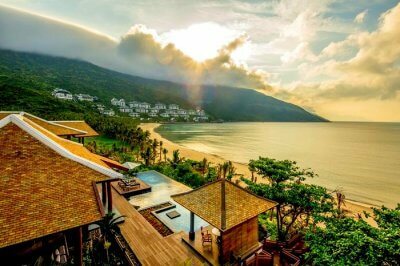 Best Places To Stay In Bali For An Unforgettable Honeymoon Experience! 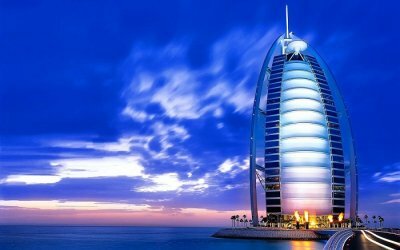 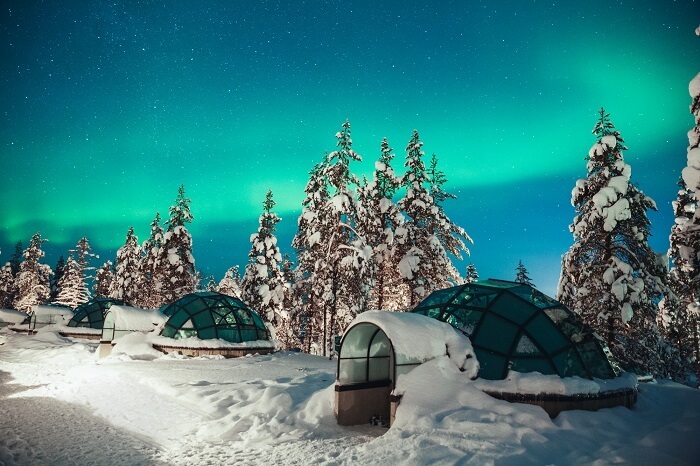 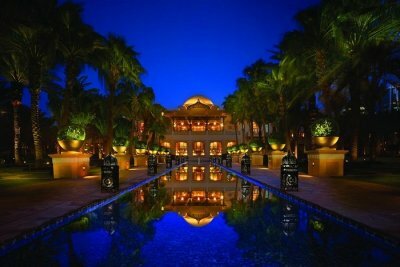 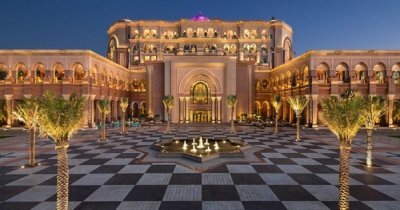 Top 20 Romantic Hotels In Dubai For Couples: An Epitome Of Love And Luxury! 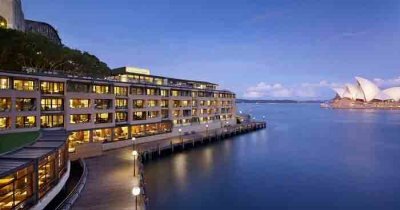 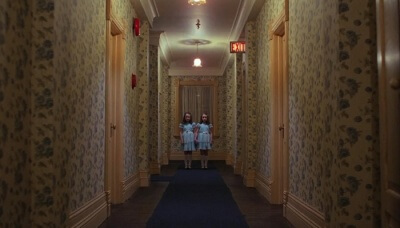 Best Hotels In Sydney: Perfect Stays For All Budgets!